I totally wrote last weeks post about my physical TBR and didn’t realise that the next Top 5 Wednesday post was all about the books at the tip top of your incredibly tall TBR. I’ve decided to include a mix of the books from that previous post and some ebook ARCs too! This is at the top of my TBR as I know that as soon as I pick it up it will be finished in a day or two. 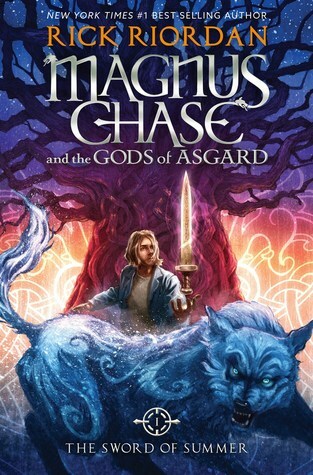 I’m so excited to get back into Rick Riordan’s books and start a new series of his! 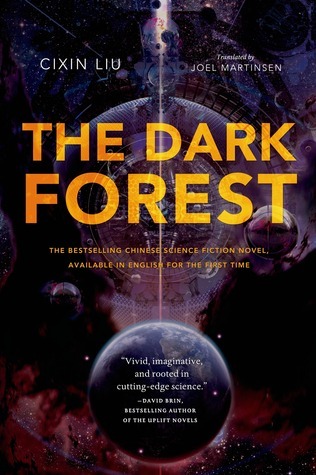 I really want to get around to reading The Dark Forest and continue this incredible science fiction series. The first book was something completley different for me and I am so keen to see where it goes. 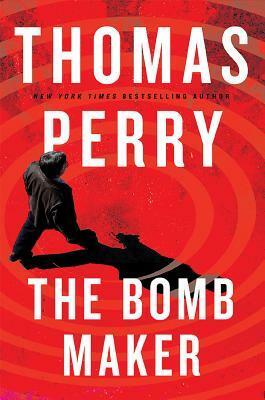 While I am mainly a science fiction and fantasy reader I do love a good thriller! 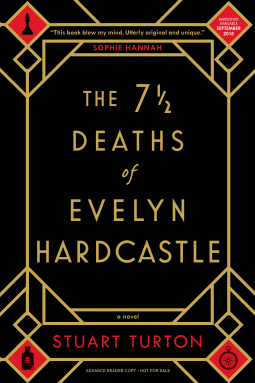 When I spotted this book on Netgalley I knew I had to request it and after reading some heavy non-fiction books, I am looking forward to losing myself in an action packed book. I recieved this as an ARC and I’m so sad I did not get around to reading it in 2018 (and missing the release date!) I’ve heard great things about it so I am planning to finally clear it from my TBR. 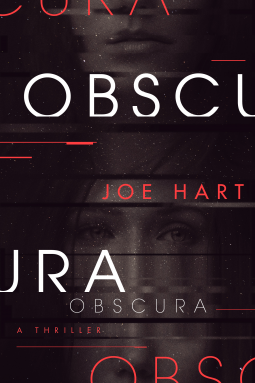 I’ve got a couple of Joe Hart’s other books on my TBR and I was so excited to received this ARC…which I still need to read. Have any books you are itching to read? Let me know in the comments! I read Magnus Chase last June and I loved it so much! I am nearly halfway through and I might just like it more then some of the Percy Jackson/Jason books!